lads thats class all of them are!!! Cheers! Ha ha u shud put up the photoshop i did with u yesterday! cheers man!! really appreciate it!! What we doing next lads? @Chef wrote: What we doing next lads? are we starting the DC5 2morro so?? and start poll on rex 2morro?? Whats the picture so, im bored off me ffaaaaaccccceeeeee here!!! @pablosd wrote: are we starting the DC5 2morro so?? and start poll on rex 2morro?? sound No the threads are urs! just u werent around and I needed to start the REX! u can do em all! or does any1 have good pics of alfas? howye fixed 4 dis pic ?? 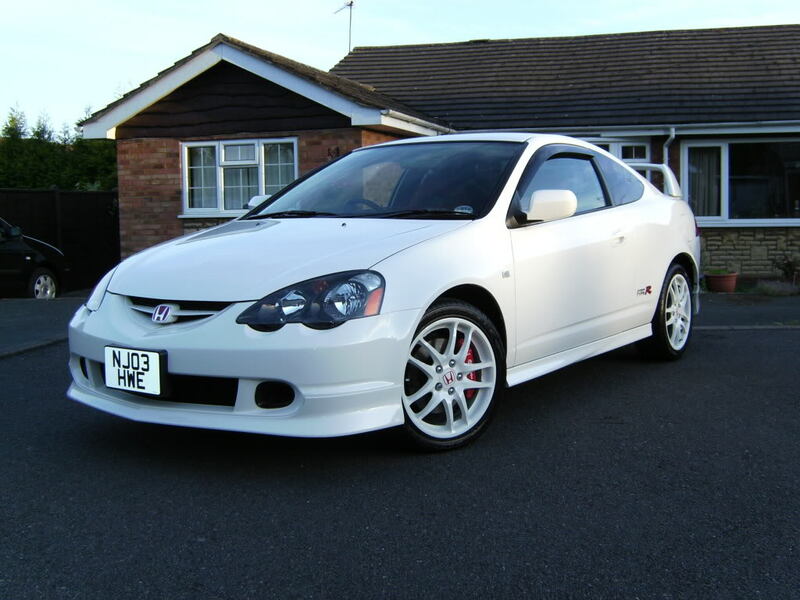 i hope ye realise its impossible to make a dc5 look better than it does! @SiR_ITR wrote: i hope ye realise its impossible to make a dc5 look better than it does! i leaning towards 2nd pic, better angle dats all, but 1st pic has nicer scenery !! U dont need to put a dc2 front end on one to look better! just park an eg6 on front of it! yeah have a look 4 alfas one, im off 2 bed, !!! alfa`s one or the 2nd pic?? i`d prefer if we did alfa`s one, generate more intersest maybe?? @slammed-coupe wrote: alfa`s one or the 2nd pic?? i`d prefer if we did alfa`s one, generate more intersest maybe?? Shotgun not findin a pic of alfas! u can do it! Maybe we should have a good night thread? ha yeah lol, i confused now tho, are we doin alfa`s or that one?? I pm'd alfa bout a pic of his car! it would be more interesting to do members cars where possible! provided the pics are of a good quality! this is all I can find? he had one there when he painted the alloys black with blue lip !!!! try to find that one!!! i tried looking through his topics but I think because he is admin, any topic he modifys are under this! 375 topics or something? ya i was tryin to find the ones of his wheels! but the search on this is rubish!